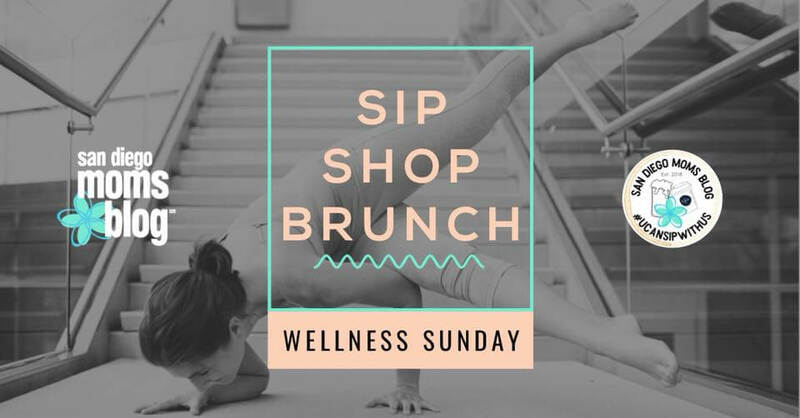 You are invited to Sip Shop Brunch: Wellness Sunday on April 28th from 10am-1pm at Your City Block! Laci practices traditional Ashtanga Yoga and has studied at length with Liza DiGaetano of Garage Yoga, a San Diego Mysore Shala. She has also practiced under the guidance of R. Sharath Jois at the Ashtanga Yoga Research Institute in Mysore, India. Laci has studied meditation with Dr. Lorin Roche and yoga for trauma and at-risk individuals with Hala Khouri. In 2012 she created the yoga program for pregnant and parenting teen girls at Lindsay Summit High School. Laci’s classes are breath based and focus on building strength and flexibility, while drawing inward. She enjoys leading students through guided meditations, as well as sharing yoga philosophy. Her goal is to provide students with the tools to develop their own practice, so that yoga becomes a part of their daily lives both on and off the mat. The Storybook Character Company is San Diego’s BEST character entertainment company, providing the most authentic and experienced singing princess party characters for birthday and special events! Book an event with us and we’ll treat you like royalty! Brought to you by “U Can Sip With Us,” a quarterly Event hosted by San Diego Moms Blog.